Headcovers for irons are often overlooked, but in all fairness they shouldn’t be. 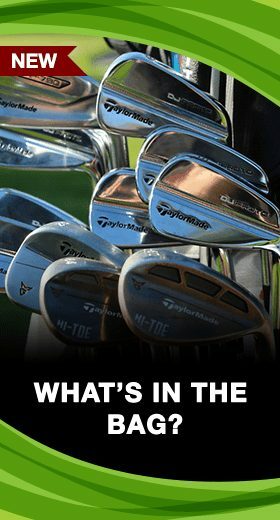 Having coverage on all your clubs, including the irons, ensures that your clubs will suffer the absolute minimal damage. Iron headcovers not only protect clubs, they also offer an opportunity to express a golfer’s personality with a wide spectrum of colors and designs. 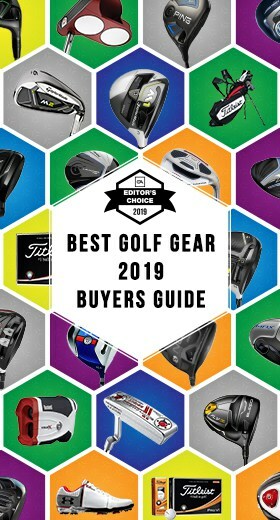 This guide will review what iron headcovers are all about and suggest which ones are worth investing in. It only have one-sided number so only worked for right hand . 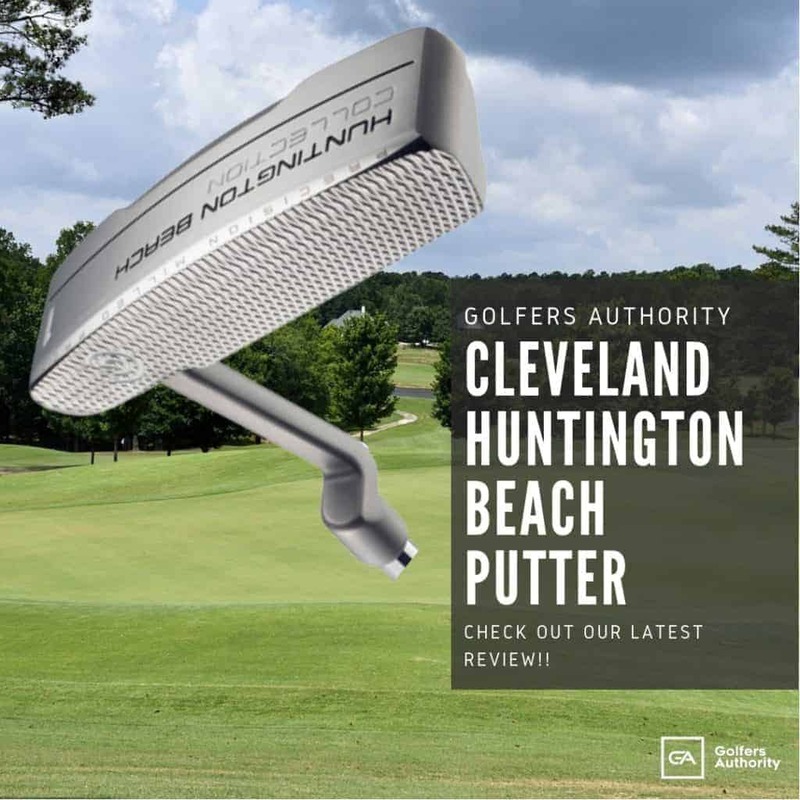 Why Do You Use Golf Iron Headcovers? The main purpose of iron covers is to protect the clubs and shafts from damage. 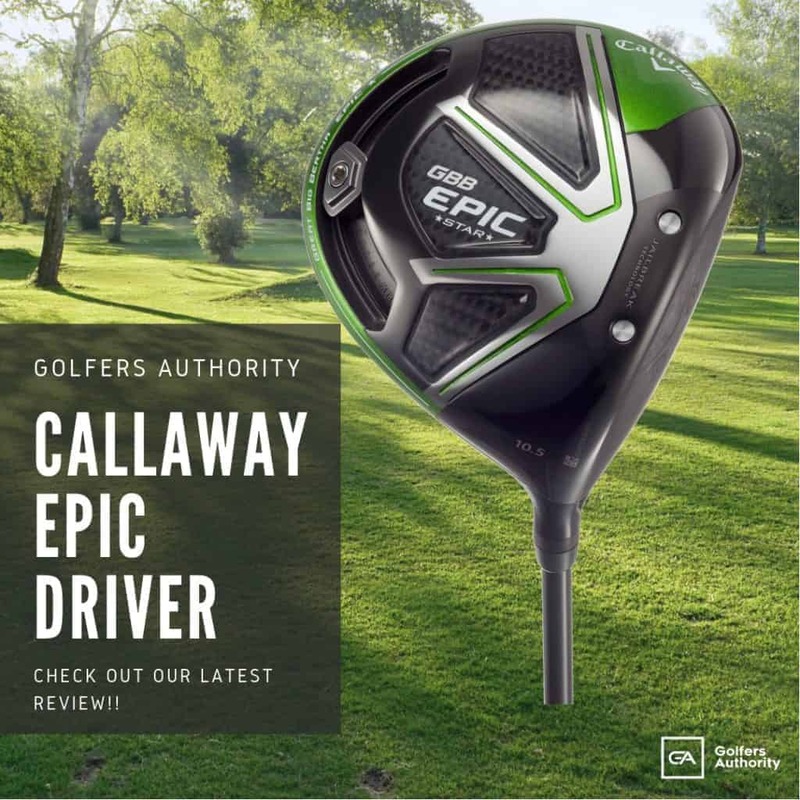 We don’t realize how much damage can be done to a set of clubs on a regular basis. 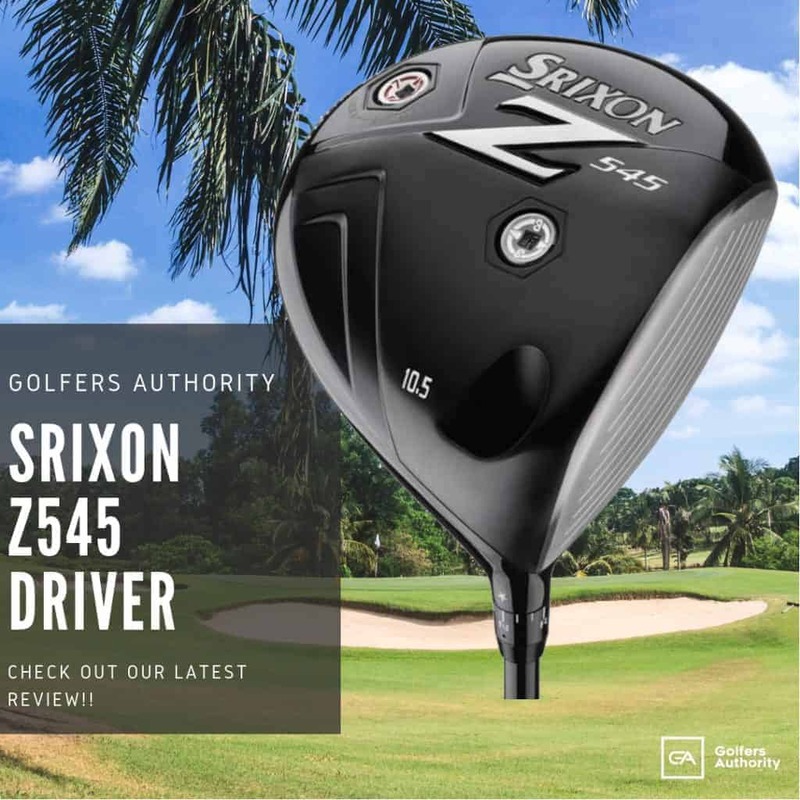 Clubheads not only bounce against each other, but also come in contact with more surfaces than you would think, such as the trunk of a car or the concrete ground. 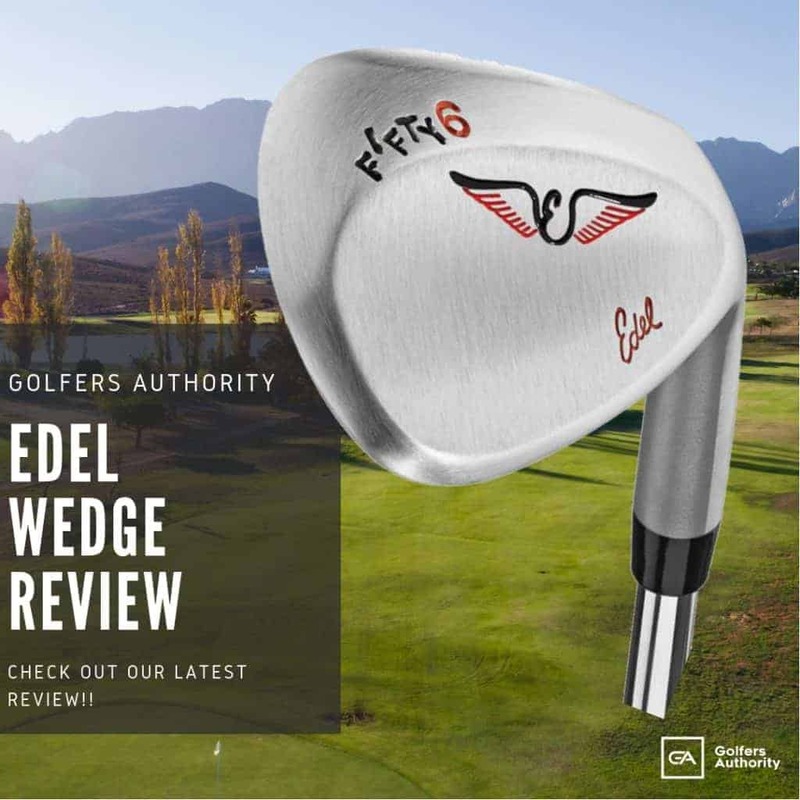 In addition, a reason to utilize iron covers is to simply stop the clang clang of the clubs when carrying your bag, especially if you’re a walking golfer. When shopping for iron headcovers there are going to be a few key things you want to keep an eye out for. First, you need to decide if you want a zippered headcover for loss prevention or a conveniently, fast slip-on headcover. Secondly, players are going to want to purchase covers that have large print numbers, for quick selection at a glance. Lastly, there are numerous color and material options available if you would like to match your irons to your set’s color. 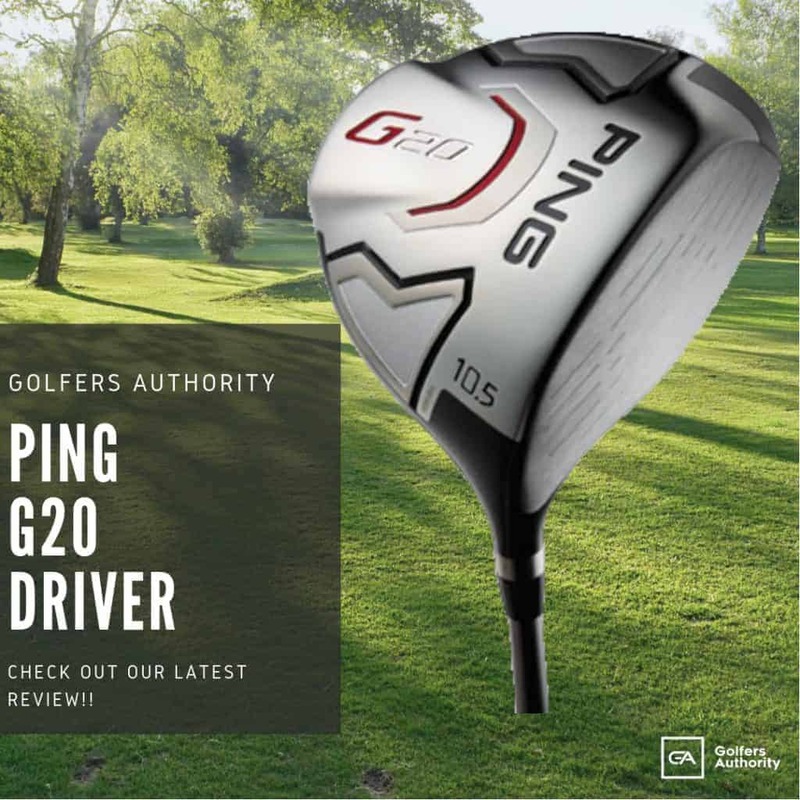 What are the Different Types of Golf Club Headcovers? When you purchase irons, they typically don’t come with headcovers like a set of woods will. 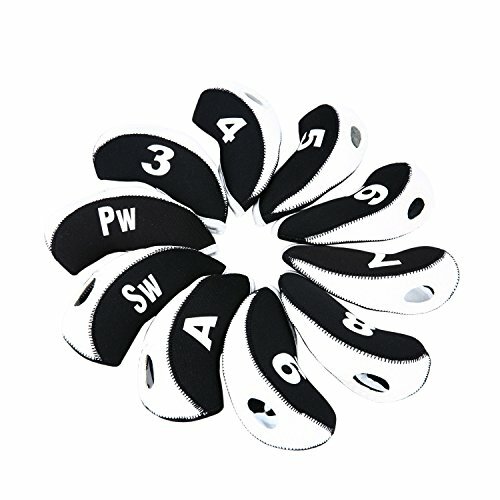 The positive about this, is that you get to choose from a variety of headcovers of different types of material and the color that you would like. Most iron headcovers are slide ons but there is a zippered design that secures the cover to prevent losing any. 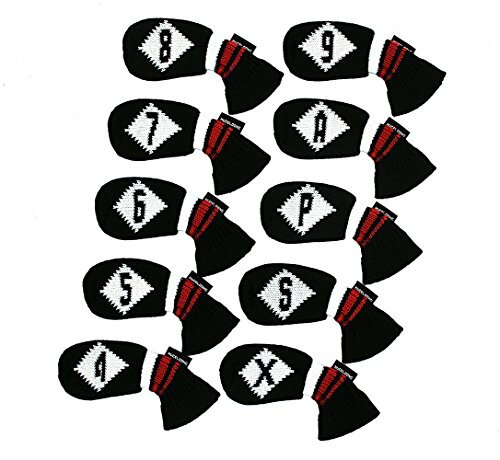 These headcovers come in neoprene, gloveskin, and high quality synthetic leather. 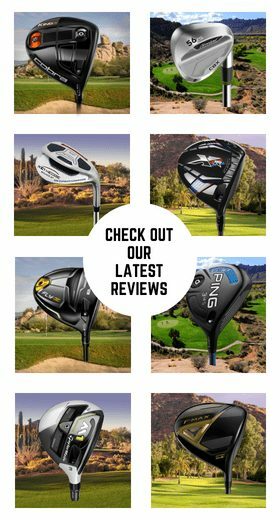 Below we have described and reviewed ten of the best golf iron headcovers on the market today. The ultimate iron cover with a hosel lock to prevent loss make this an overall favorite for iron headcovers. These covers comes with a lanyard for every 2 covers to resist tangling. 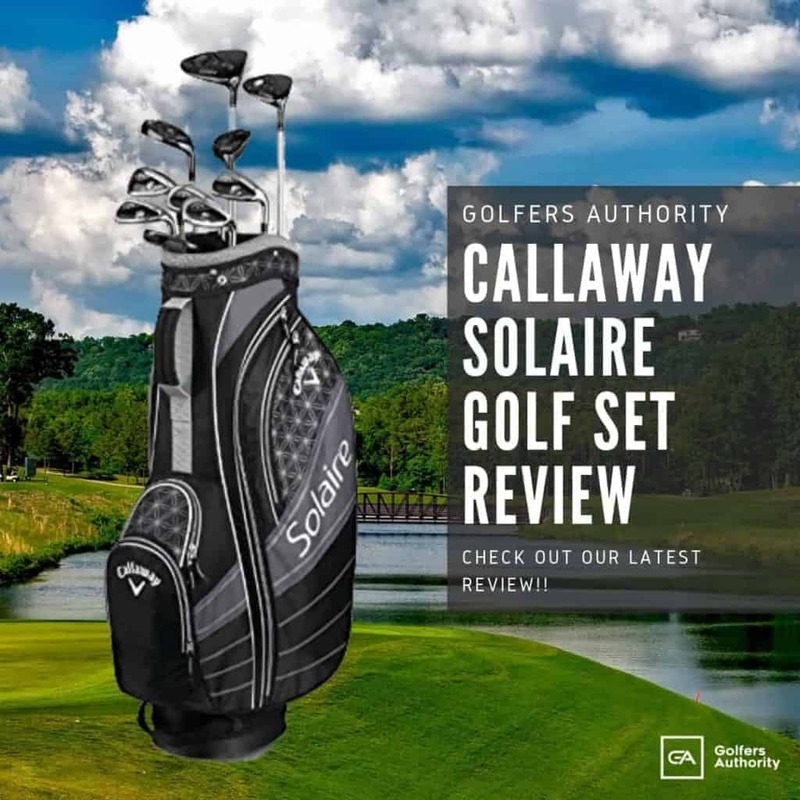 Specification wise this 10-piece set will fit regular and oversize irons, from 3-iron to sand wedge. 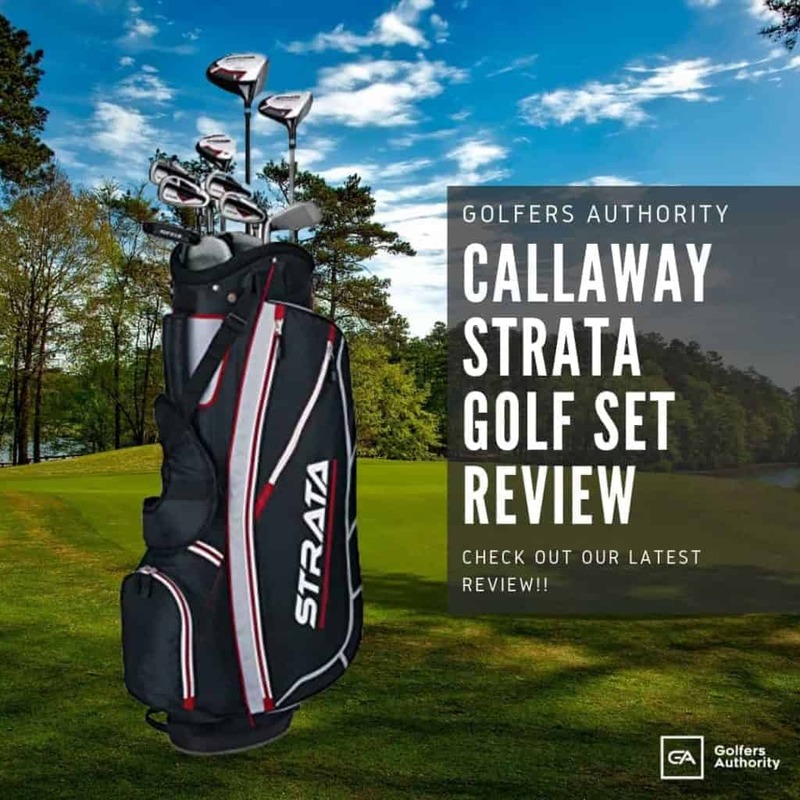 You will be eager to protect your clubs on the course or on the road with the Callaway protective iron headcovers. 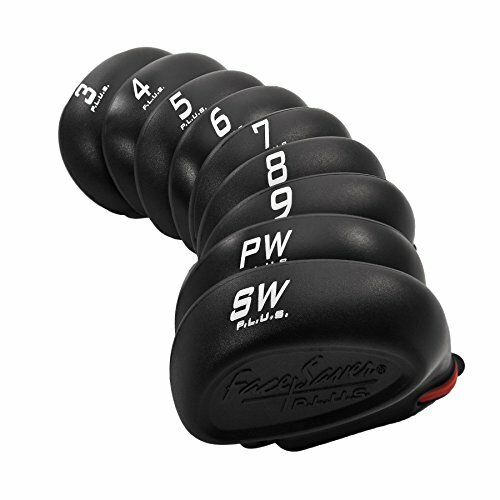 This nine-piece premium set includes covers for a 4-iron through Gap Wedge in a bright red and black color combination. Created from high quality synthetic leather, these covers feature a slip on design, making it easy to quickly remove before each shot. 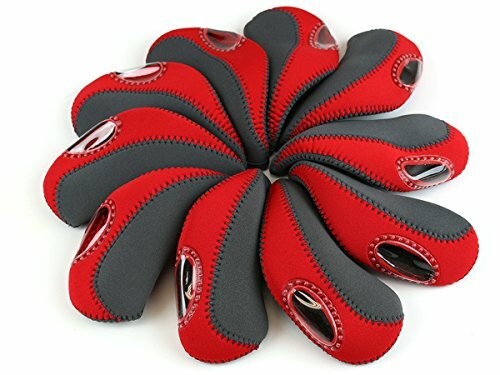 The HugeLoong Knit Iron headcovers are not your typical iron covers. This 10-piece set is a breathable knitted style, which resolves the concern of moisture build up. The design is similar to a wood’s pom pom knit style. 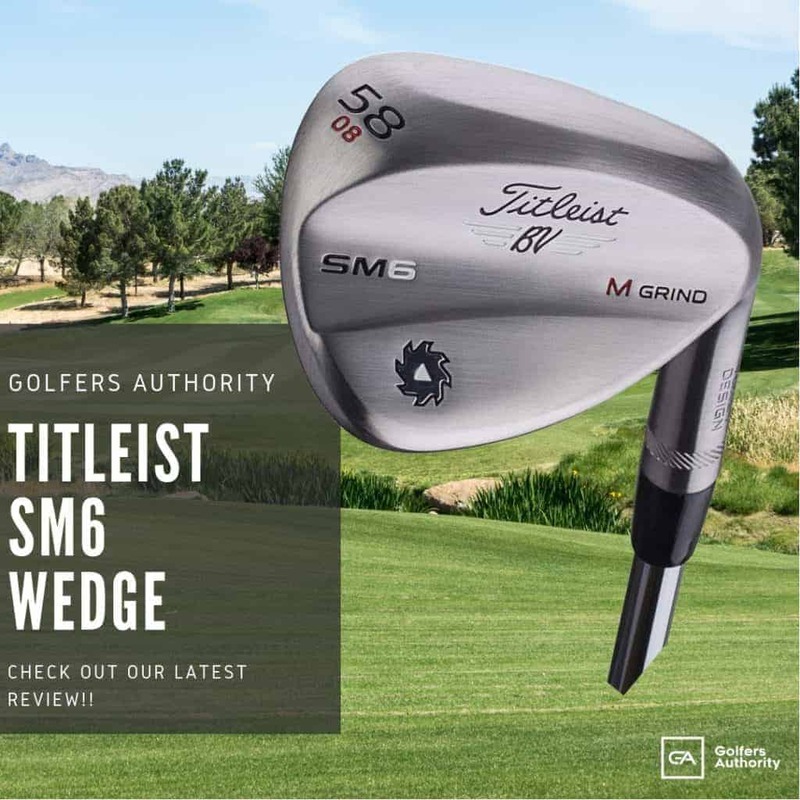 Large numbers and a wedge type cover the entire club face. 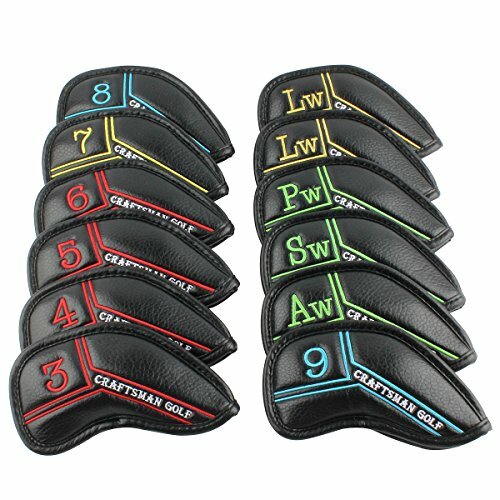 Craftsman’s Black Pu Leather headcovers protect irons from striking each other causing incidental damage while in the golf bag. The strong PU leather provides durable protection and allows Craftsman to color code each type of covers to make them more identifiable. What makes the Sword & Shield Neoprene Iron cover so unique is the addition of a small window along with the number. The window allows you to confirm that the right iron is in the right cover, saving you time by not having to search for the mixed clubs. This 10 piece set has Velcro closures on the inside making the covers secure and look sleek no matter which color you choose. 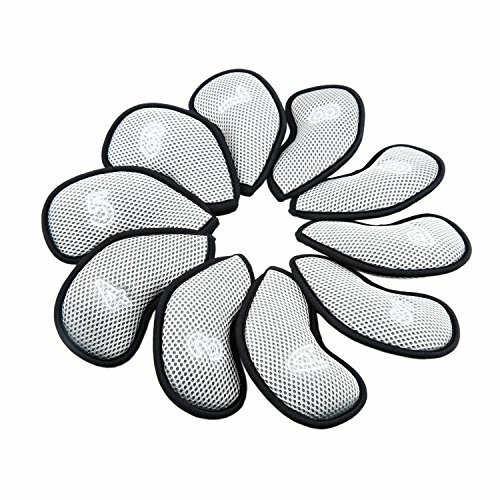 These Sword & Shield Mesh Iron headcovers are incredibly light, adding minimal weight to your golf bag. 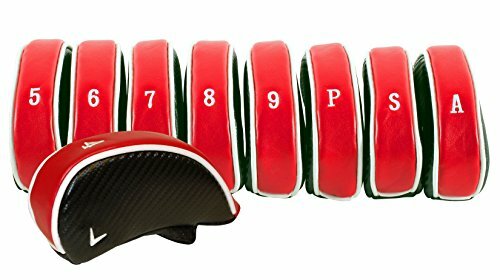 This 10-piece set has stitched numbers for identification but only on one side, making it for right-hand clubs only. 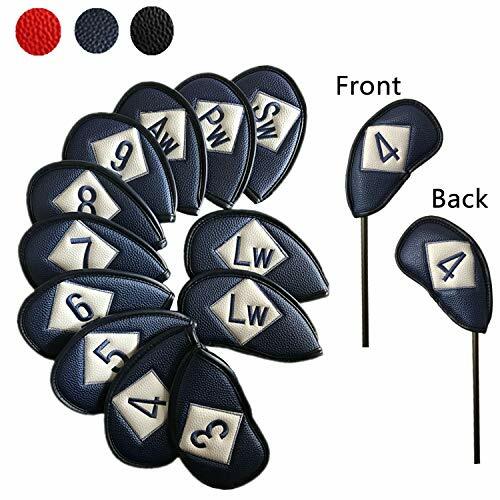 Utilizing deluxe synthetic leather material with Velcro closures allows these Finger 10 iron covers to maintain the condition of your clubs. With three color options available you have the ability to choose your color scheme. The Neoprene Zipper Iron headcovers from Sword & Shield feature a long-neck design of each headcover and is for the most common golf clubs. Being secured tightly on the irons, these covers prevent slipping off your clubs during transport. Yet, the zipper still allows for the form-fitting design to be easily put on and off. These headcovers are numbered on one side only, making them distinctly for right handed golfers. 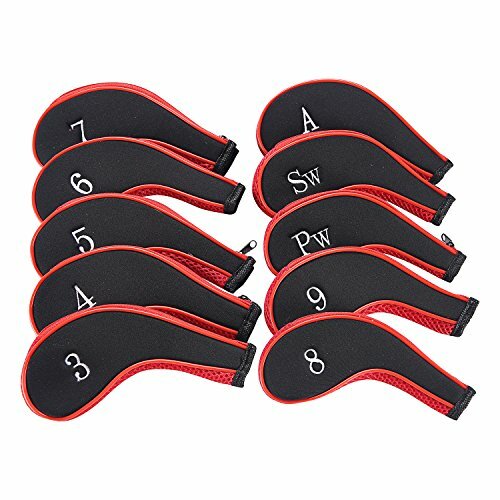 High quality leather along with a zipper design make these Craftsman neoprene iron headcovers convenient for protecting your irons. These covers are designed to fit irons snugly, preventing small dings and scratches from happening. 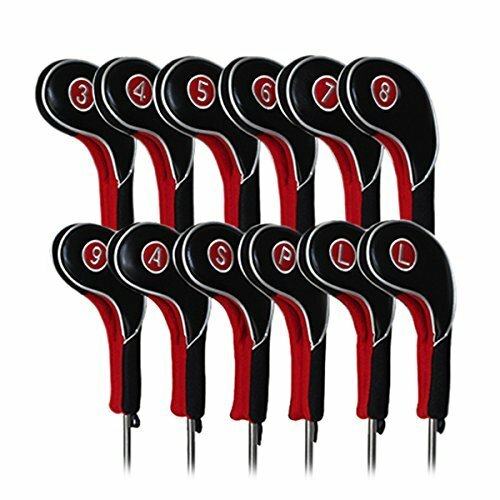 This attractive set is created with red and black PU Leather that makes clubs easily identifiable with a quick glance. It is a new way of closure,it can hold the club tightly,never drop from it.Please check the last pic to get it on & off. Scorpion produced a neoprene cover that is made from the same material used to make wetsuits. This material prevents moisture from damaging your irons by capturing that moisture in the neoprene which allows it to evaporate into the air. 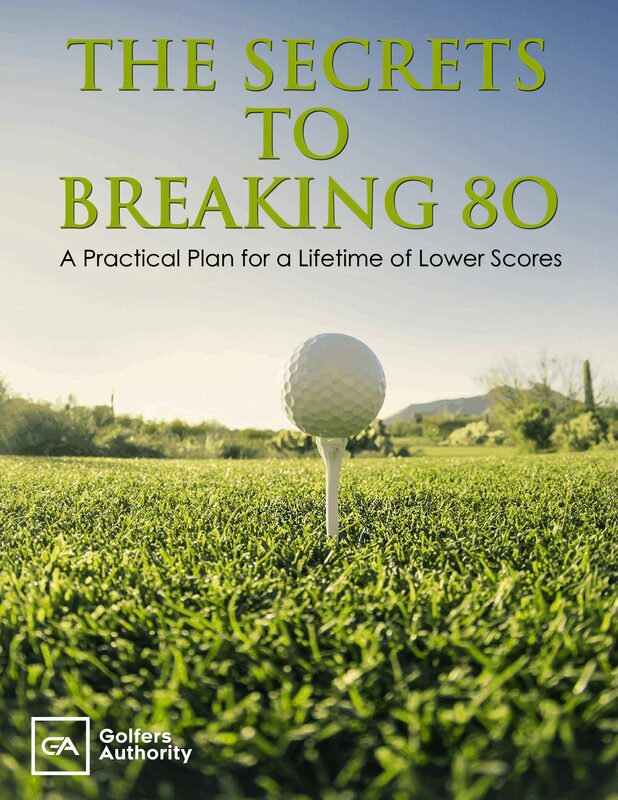 Each cover includes a clear polyurethane panel to allow players to see the club in case you want to mix and match. 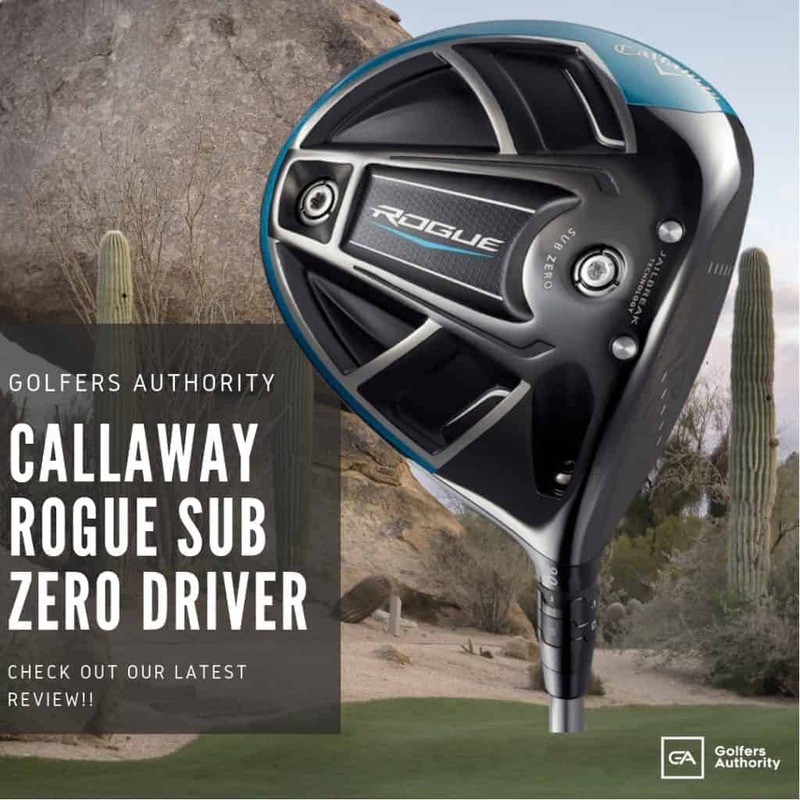 These covers effortlessly slide on and off the club head. The twist-designed opening uses Velcro to secure the cover snugly to the iron. While some golfers find iron headcovers to be tacky and a waste of time. It’s important to remember that the purpose of these iron covers is to continuously provide protection from weather and incidental damage. Maintaining the condition of your irons is going to allow you to enjoy a round of golf even more.